The dangers of opioid addiction are well known, and the reach of chronic pain that has led to this country’s growing opioid dependence cannot be understated. In 2017, nearly 50,000 people died of opioid overdoses, which translates to about six people per hour, according to the Centers for Disease Control (CDC). Meanwhile, the National Institutes of Health (NIH) report that more Americans suffer from chronic pain than heart disease, cancer and diabetes combined. Chronic pain is also the most common cause of long-term disability. So, what’s the answer for America’s chronic pain problem? Some are advocating for safer drugs, physical therapy or non-addictive, healthier treatment alternatives. 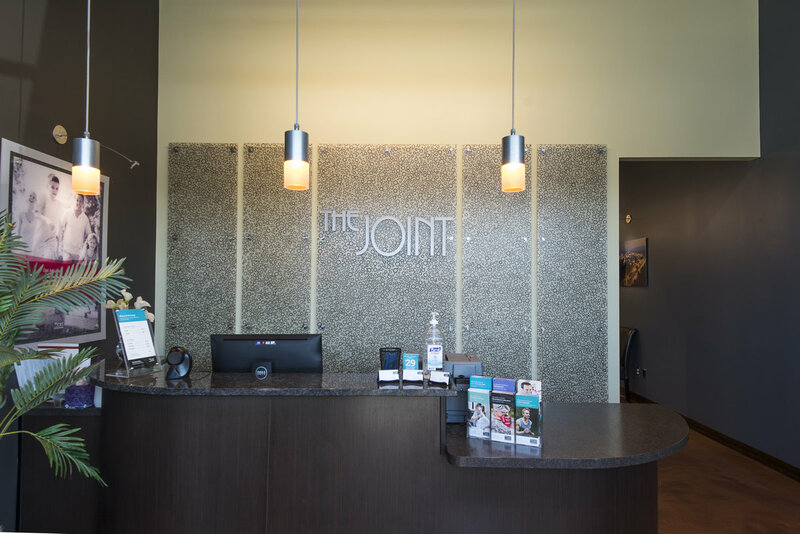 At The Joint Chiropractic, they believe spinal manipulation and chiropractic care may offer the best solution. Many reputable medical authorities agree. 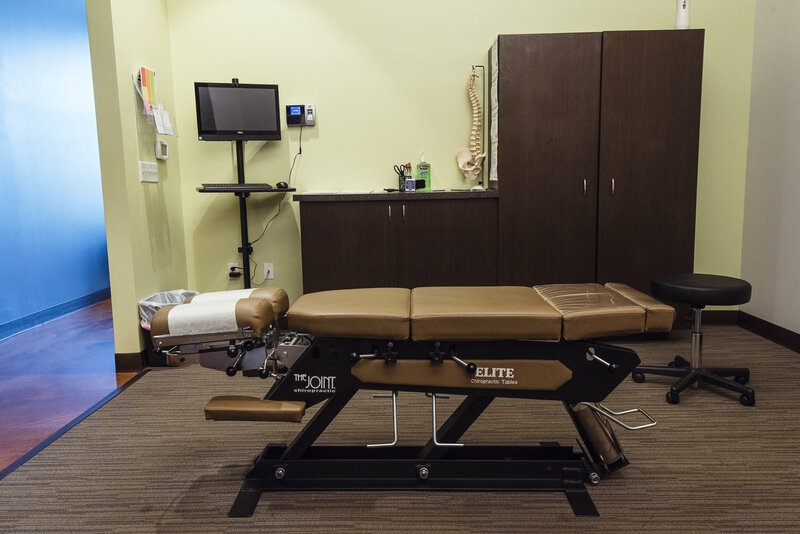 The Federal Drug Administration (FDA), the CDC and the American College of Physicians (ACP) have all endorsed spinal manipulation as a valid alternative to opioid prescriptions for treating chronic pain. Chronic pain often involves a mechanical element. This means part of the problem involves structural components such as bones, joints and tissues, and how they are functioning. 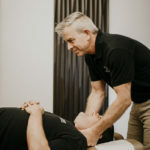 The chiropractic adjustment directly addresses the structural pieces of joint and bone position, as well as restoration of proper range of motion. This is particularly helpful when the source of chronic pain is the spine, which encases the central nervous system, responsible for all function within the body including such natural occurrences as blinking and breathing. When spinal joints are restricted or misaligned, two common outcomes are pain and improper function in related body parts. Inflammation within the tissues is also a frequent cause of chronic pain. The chiropractic adjustment can improve joint motion, which facilitates proper healing of injured tissues. Inflammation often decreases following the adjustments, which are typically made to the spine, shoulders, elbows, wrists, knees and ankles. When inflammation decreases, so, too, does pain. 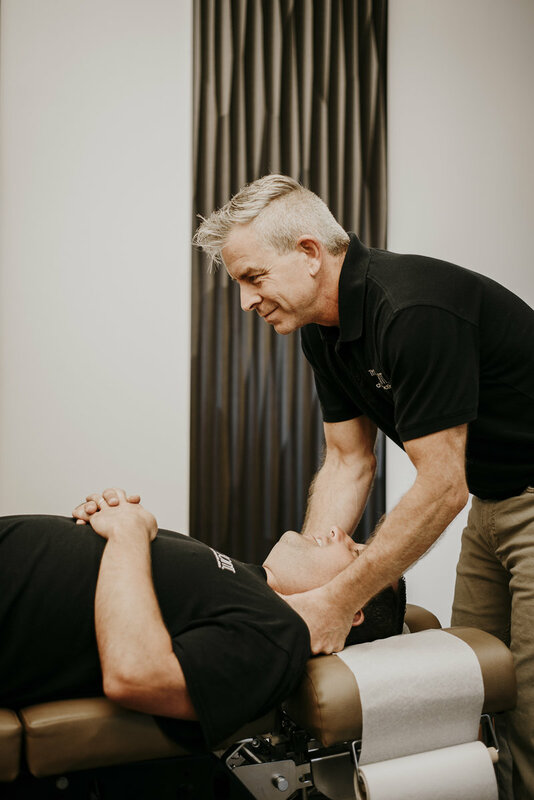 To put it simply, chiropractors attack pain at the source by using gentle manipulation to remove restrictions from the spine, which often leads to pain relief. With ongoing care, this is one of the most effective methods for managing chronic pain in an individual. Why is Chiropractic Care a Better Choice? Think of it like this: Chiropractic addresses the cause of the pain, while opioids only mask it. It’s a natural remedy with very few side effects and zero risk of physical addiction. The practice is gentle enough to be used for an entire lifetime. It may also bring other benefits such as a boost in the immune system, a reduction in joint pain and headaches, a higher activity level and a better feeling of overall health. Americans need more solutions for combating chronic pain. If you are interested in trying chiropractic care as an alternative treatment for pain relief, consider The Joint Chiropractic. Their walk-in visits, evening and weekend hours and affordable pricing provide immediate access to the care you need without the hassle.